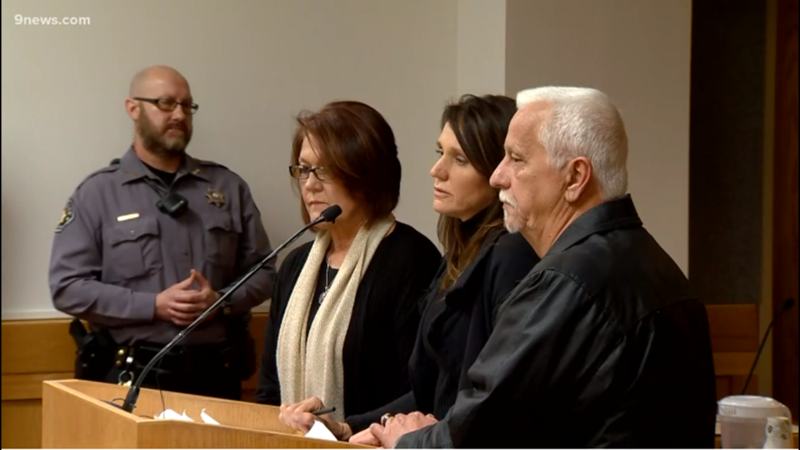 KUSA — The question of what led Chris Watts to commit a crime that a Weld County judge called the “most inhumane and vicious” he has ever seen may never be answered. What will no longer be a mystery is the 33-year-old’s fate. 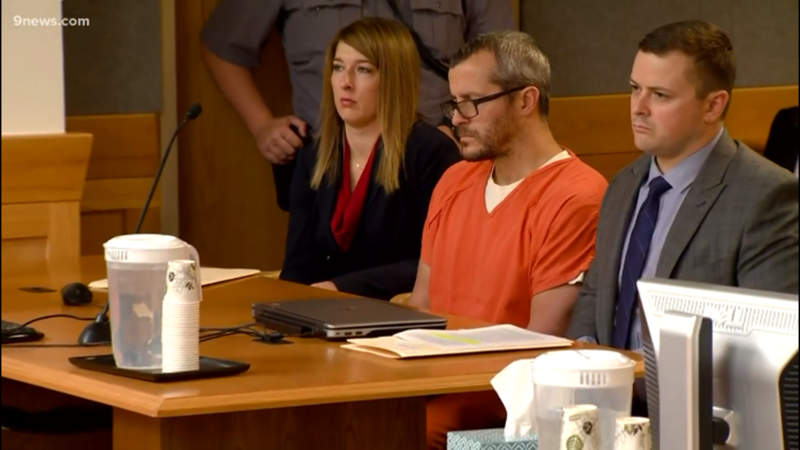 Chris Watts was formally sentenced Monday to three consecutive life sentences, two concurrent life sentences, plus 84 years for the murders of his pregnant wife Shanann and their young daughters Bella, 4, and Celeste, 3. 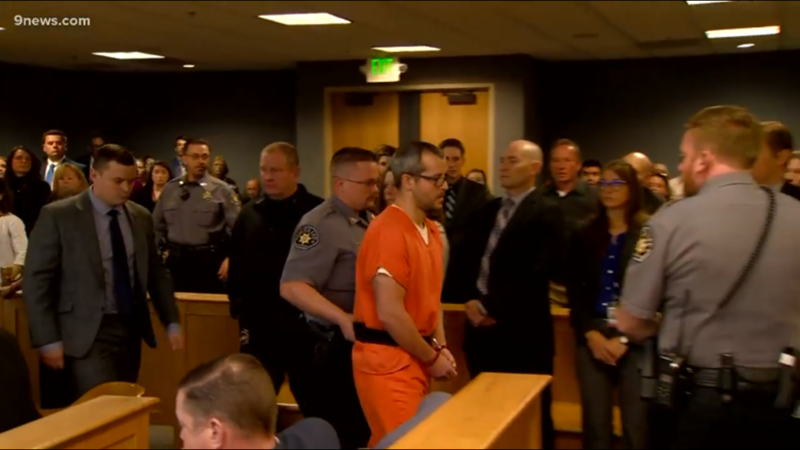 Chris Watts pleaded guilty to all nine of the counts he was charged with earlier this month. 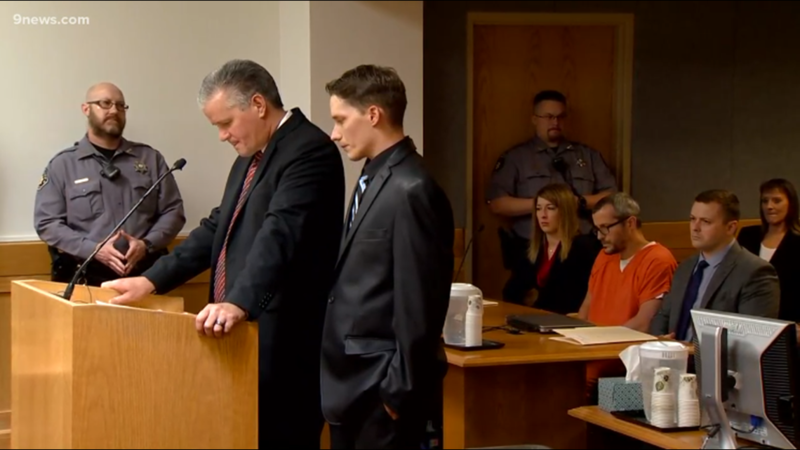 He received a life sentence for all five counts of first-degree murder. Two of those life sentences will be served concurrently. 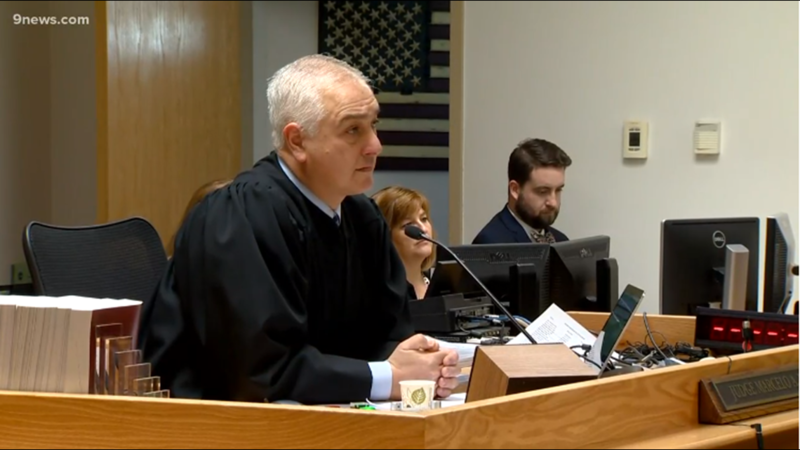 He also received the maximum sentence of 48 years for the charge of unlawful termination of a pregnancy, and 12 years for all three of the counts for abuse of a corpse. In exchange, Chris Watts avoided the death penalty. This was a mercy that Shanann Watts’ grief-stricken family said they advocated for — even as they learned more details about the early morning hours of Aug. 13, 2018, when Chris Watts killed his family and left their bodies in an oil field. 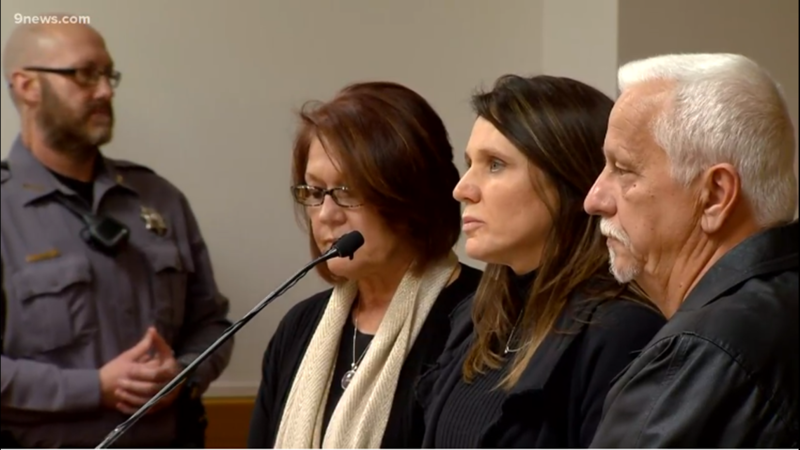 Chris Watts’ parents, who spoke to multiple media outlets last week, also took the stand at the sentencing hearing to say that they don’t doubt that their son killed his wife, unborn child and young daughters. 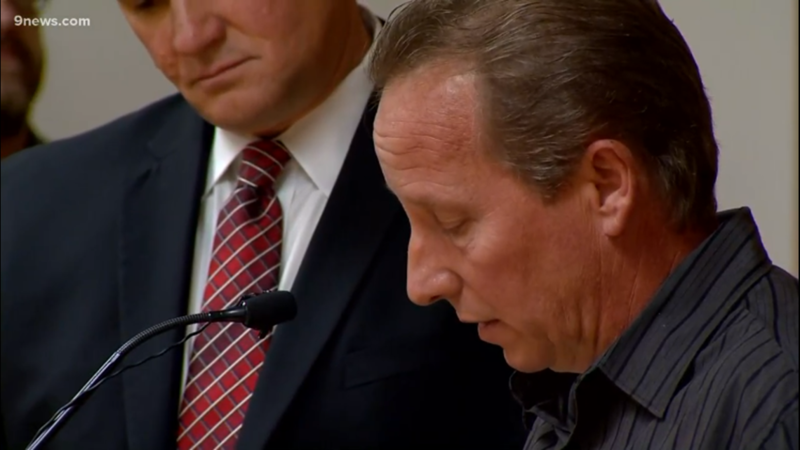 They asked the man who largely kept his head down during the emotional testimony to confess to his crimes for the sake of everyone who has been left behind to wonder what would compel him to shatter a seemingly idyllic family. It was only while his mother spoke that Chris Watts seemed visibly emotional. 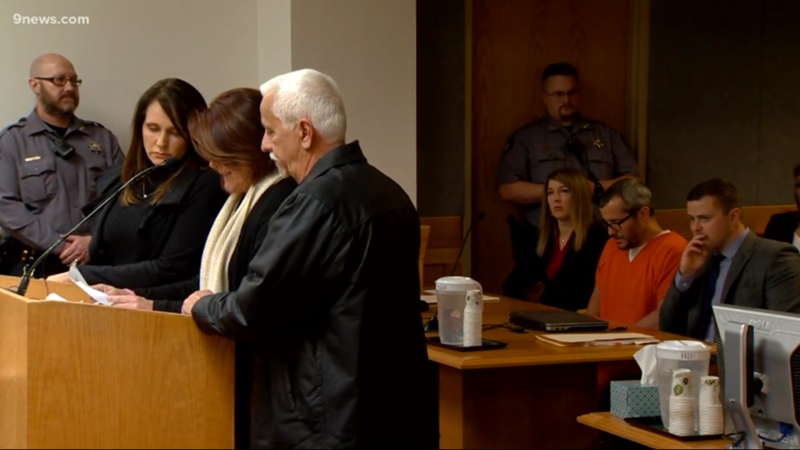 Chris Watts didn’t speak during his sentencing, though his attorneys did read a brief apology. This case, which has generated international media attention, will never go to trial. 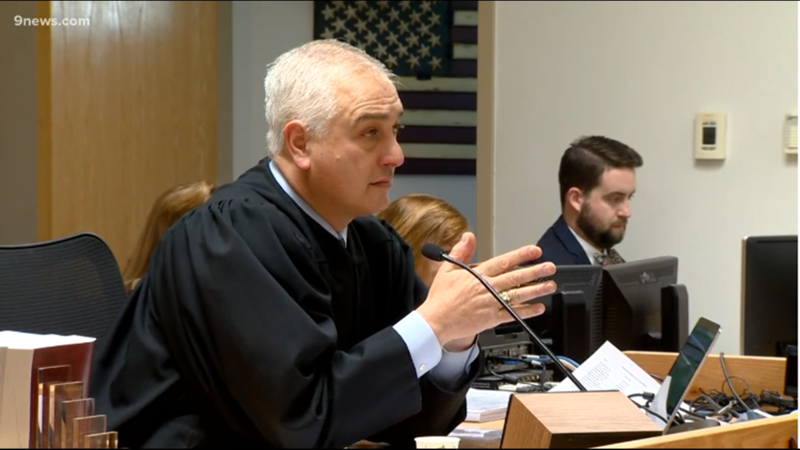 During the sentencing hearing, Weld County District Attorney Michael Rourke did offer hints at the evidence that would have been presented against Chris Watts had he faced a jury. Rourke painted a picture of the dichotomy between Shanann and Chris Watts in what would be the final months of their marriage. Shanann Watts was actively working to repair their relationship, and bought them both self-help books. Chris Watts would throw one of those in the trash, according to prosecutors, all while he texted his mistress and planned a future between them that involved jewelry and vacations. 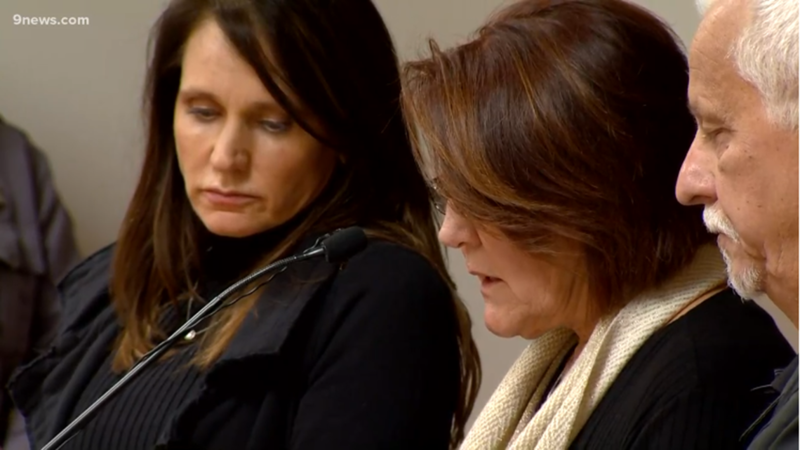 He was silently planning on selling the house, Rourke said, and pulled his children out of school to buy more time after their murders. While Shanann took their daughters on vacation to North Carolina, Chris Watts visited the Sand Dunes and car museums with his girlfriend. Rourke said things came to a head during the early morning hours of Aug. 13. Shanann Watts arrived at their two story-story Frederick home from a business trip, and she and her husband had an emotional conversation that only Chris Watts now knows the details of. Chris Watts would strangle his wife, according to Rourke. There was no sign that she resisted, and only a single bruise on her neck. Rourke said Watts smothered his two young daughters to death, and recounted how their father’s face was the last thing they would ever see. 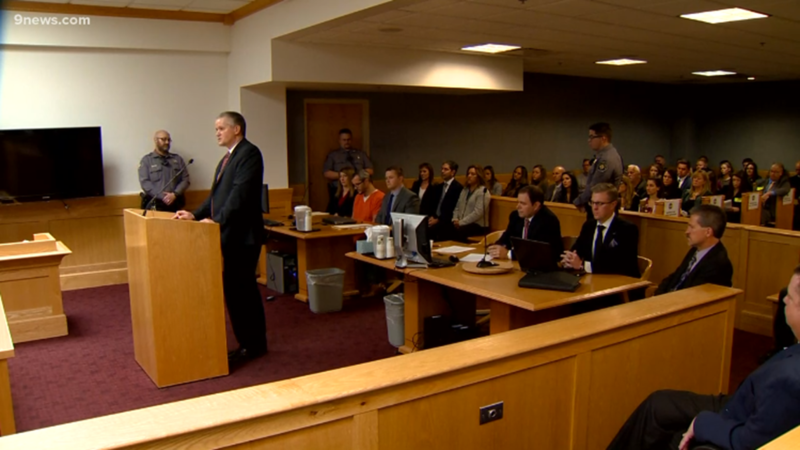 There’s evidence that young Bella spent her final moments fighting back, according to prosecutors. 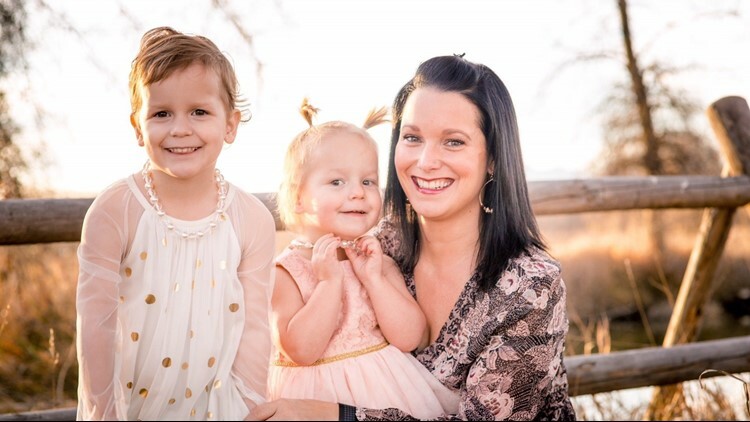 It's not clear who died first: Shanann Watts or her two daughters, Rourke said. Surveillance video would show Chris Watts calmly bringing his family out to his work truck one-by-one under the cover of darkness, before he drove to a secluded oil field where he worked, according to Rourke. He buried his wife in a shallow grave, and would let his daughter’s sink into nearby oil drums. Rourke said Watts went back to work and acted like nothing was wrong. The next day, he spoke to local media, begging for the safe return of his wife and two daughters — knowing full well that they would never be seen alive again. 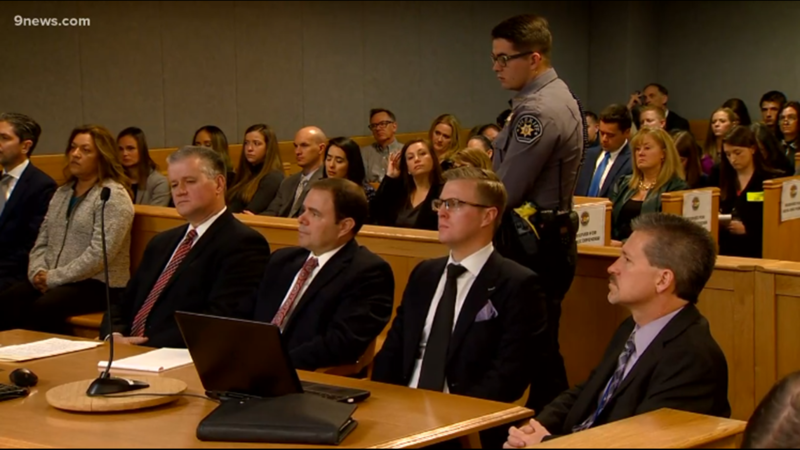 Chris Watts will never walk free again. 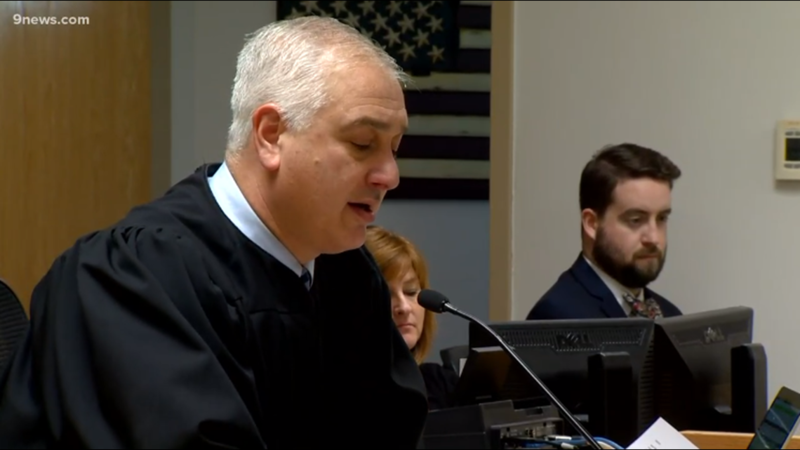 During their testimony, both his and his wife’s families implored that he spend this life sentence thinking about the heinous crime he committed, and the two daughters and unborn son Nico who will never grow up. 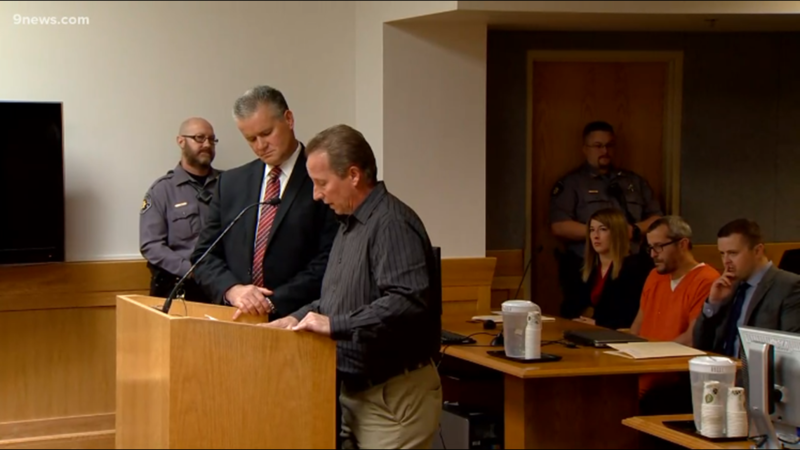 “This is hard to say, but may God have mercy on your soul,” Frank Rzucek said. 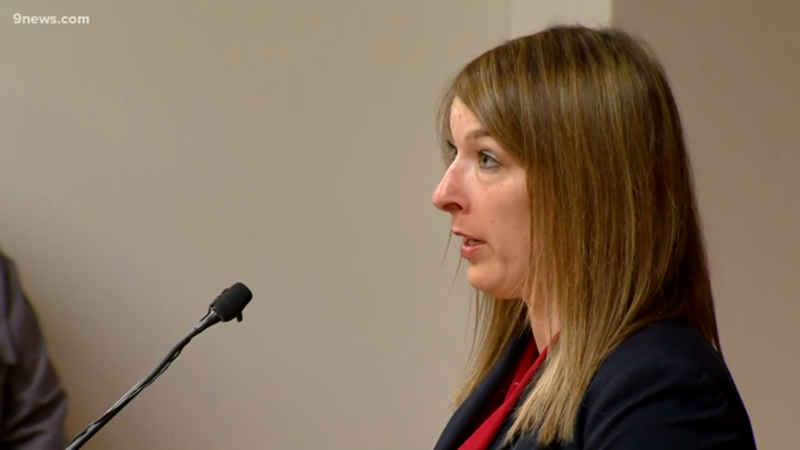 During a news conference on Monday afternoon, Rourke said Chris Watts will be transported to the Denver Regional Diagnostic Center for evaluation. 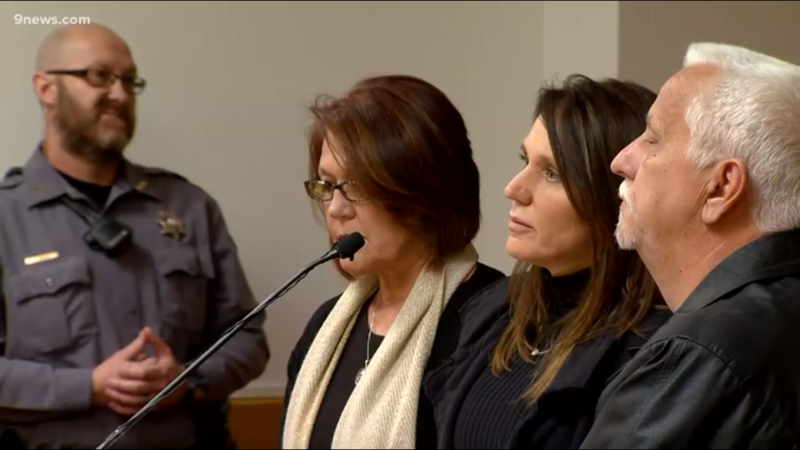 From there, the Colorado Department of Corrections will decide whether he will stay in-state or be transferred somewhere else. 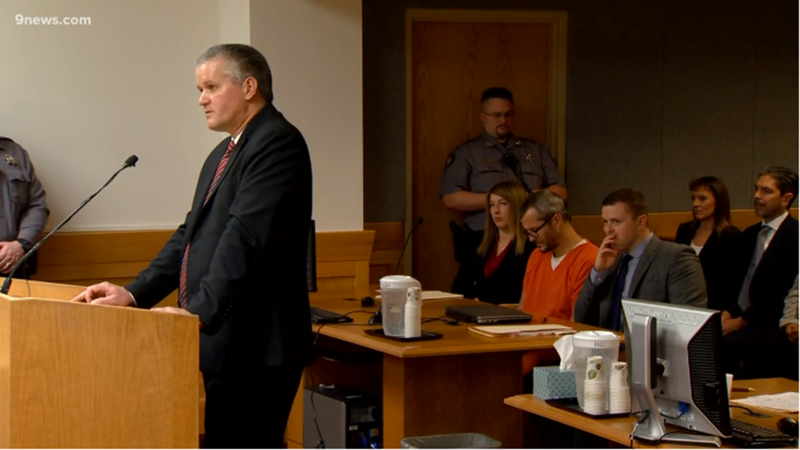 The families of the victims will receive restitution, Rourke said, including a portion of whatever Chris Watts earns in prison. Prosecutors also on Monday released the three autopsy reports in the case. 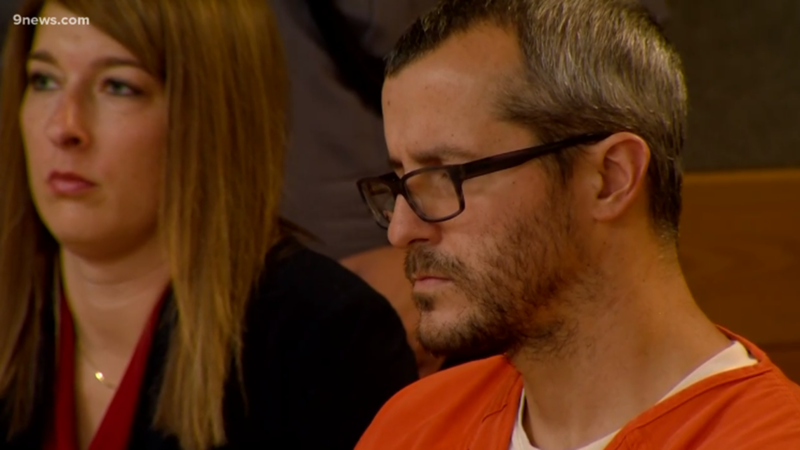 In the reports, the medical examiner wrote Shanann Watts died of “asphyxiation due to manual strangulation.” Daughters Bella and Celeste died of “asphyxiation due to smothering,” the reports said. 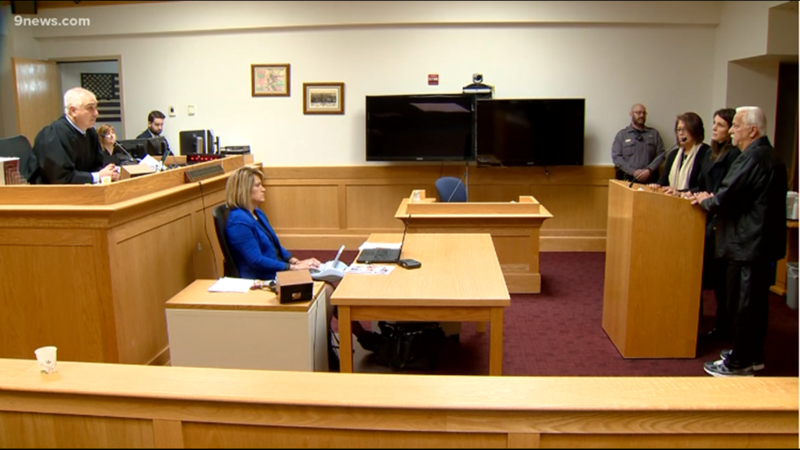 The autopsy report confirmed information the District Attorney had stated earlier in the day, that Bella’s frenulum was injured and her tongue had injuries from a bite. 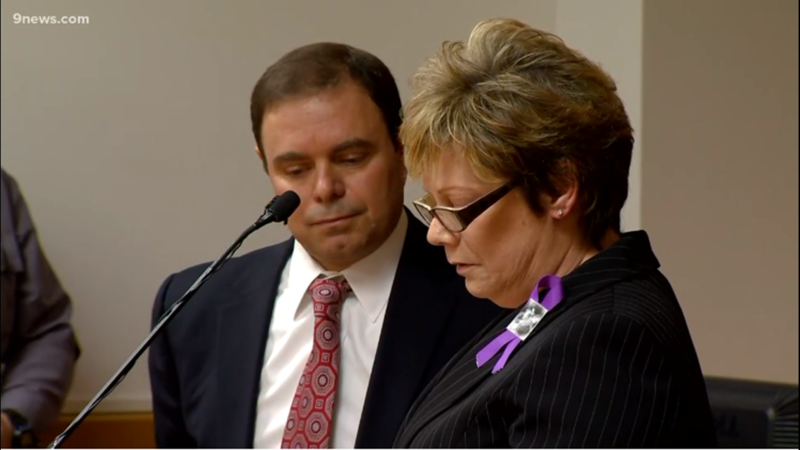 The DA said that showed sign she died in a struggle. The medical examiner also wrote a decomposed fetus was “found expelled from the gravid uterus” inside Shanann Watts’ body. 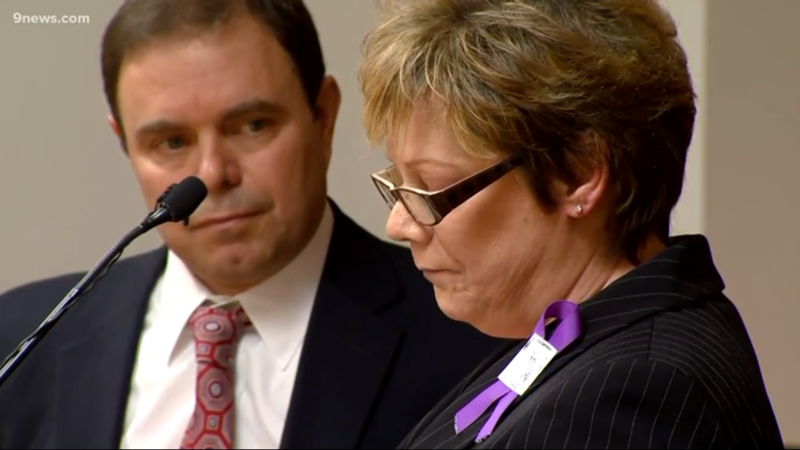 The report says Watts was in her “second trimester” at the time of her death.